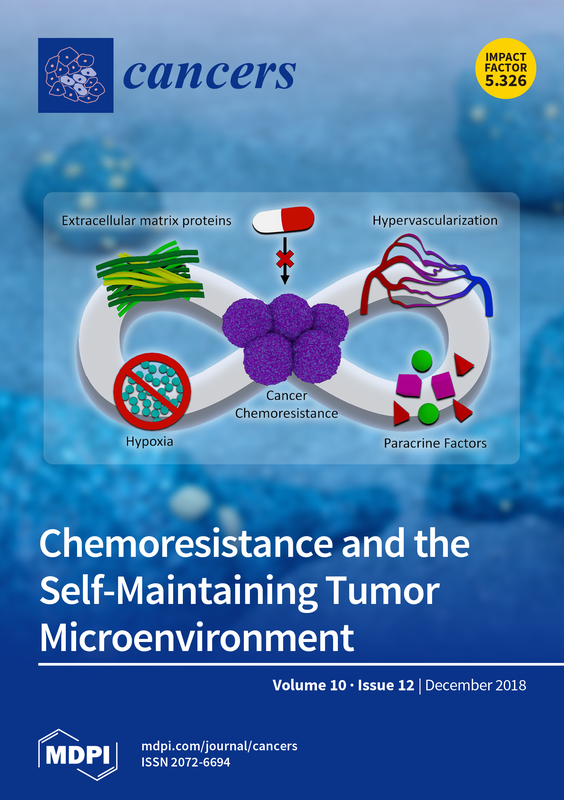 Cortes E, Lachowski D, Robinson B, Sarper M, Teppo J, Thorpe S, Lieberthal T, Iwamoto K, Lee D, Okada‐Hatakeyama M, Varjosalo M, del Río Hernández A. Tamoxifen mechanically reprograms the tumor microenvironment via HIF‐1A and reduces cancer cell survival. EMBO Reports 2019. Cortes E, Sarper M, Robinson B, Lachowski D, Chronopoulos A, Thorpe S, Lee D, del Río Hernández A. GPER is a mechanoregulator of pancreatic stellate cells and the tumor microenvironment. EMBO Reports 2019. Dooling and Discher DE Inhibiting tumor fibrosis and actomyosin through GPCR activation. Trends in Cancer 2019. Haining AWM, Rahikainen R, Cortes E, Lachowski D, Rice AJ, von Essen M, Hytönen VP, del Río Hernández A. Mechanotransduction in talin through the interaction of the R8 domain with DLC1. PLoS Biology 2018. To see a video click here. Yeldag G, Rice A, del Rio Hernandez A. Chemoresistance and the self-maintaining microenvironment. Cancers 2018. Haining AWM, Lieberthal TJ, del Río Hernández A. Talin: a mechanosensitive molecule in health and disease. FASEB J 2016.